Golden Grifter - Bootleg Brewery Co. 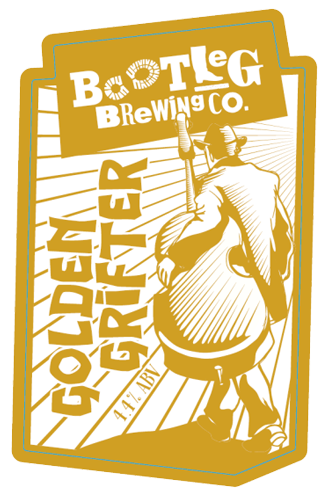 The Golden Grifter is a glorious golden ale packed with intensely fruity UK grown aroma hops. A limited edition ale, so get one while you can!